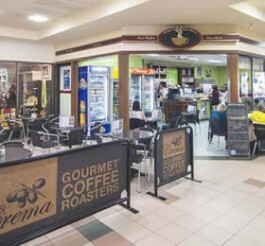 For over 30 years, families in the Duncraig and Greenwood areas of Perth have called the Glengarry Shopping Centre their local. 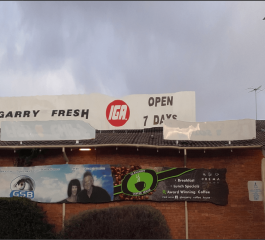 It is a community aware centre situated on the corner of Arnisdale Road and Glengarry Drive in Duncraig and over the years has grown into an important hub within the Duncraig Community. 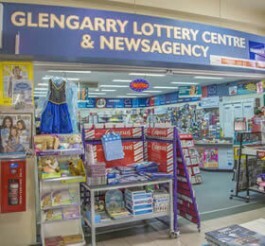 The Glengarry Shopping Centre is home to over 20 specialist stores – including IGA, Nando’s and Australia Post. And we are growing! 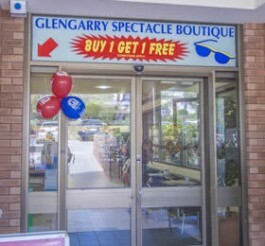 Our relaxed, community focused shopping centre caters to a wide variety of people with various interests and needs. 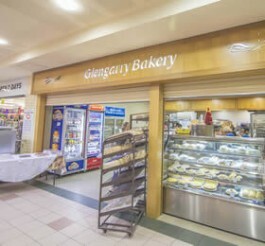 At the moment Glengarry Shopping Centre boasts, among others, a number of boutiques, men’s and women’s hairdressing services, a bakery, a designer jewellery store with an in-house designer, a news agency, an award winning coffee shop, multicultural cuisine, gift-ware and beauty therapy services are also available. 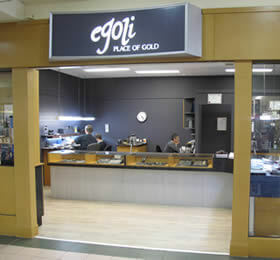 We are a family business where all jewellery manufacturing, remodelling and repairs are expertly done on the premises by skilled goldsmiths. 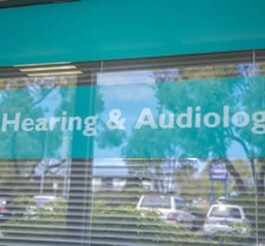 We can create a special design, remodel old jewellery into something new and exciting, restore and repair your precious pieces or discuss diamonds and other precious stones. 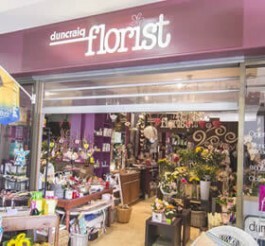 We also stock an appealing range of jewellery including necklaces, bracelets and earrings in contemporary and traditional designs. 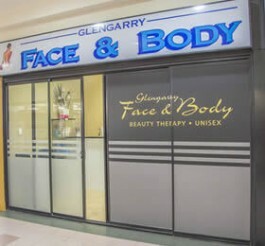 We look forward to welcoming you to our shop soon!